The Loma Prieta earthquake happened on October 17, 1989 at 5:04 P.M. (PST). 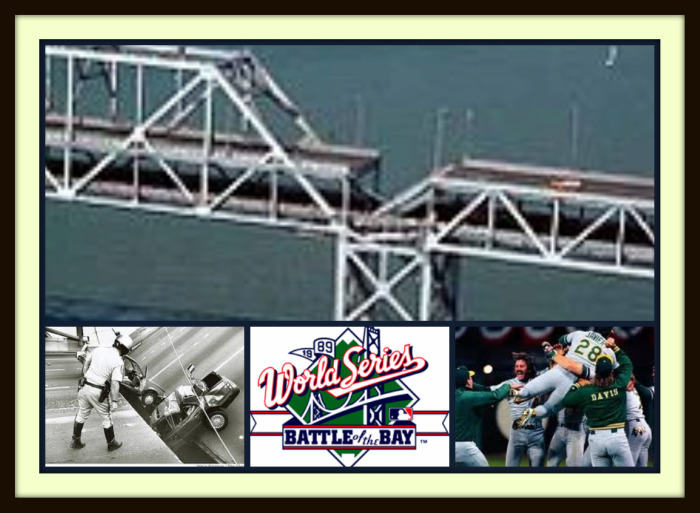 It prevented Game 3 of the World Series from being played at Candlestick Park that day. The game was ready to begin at 5:35 P.M. (PST). The World Series was disrupted for 10 days. Sixty-three (63) people were killed. The quake measured 6.9 on the Richter Scale. Ed Kasputis will be interviewing Steve Elsberry about this quake. 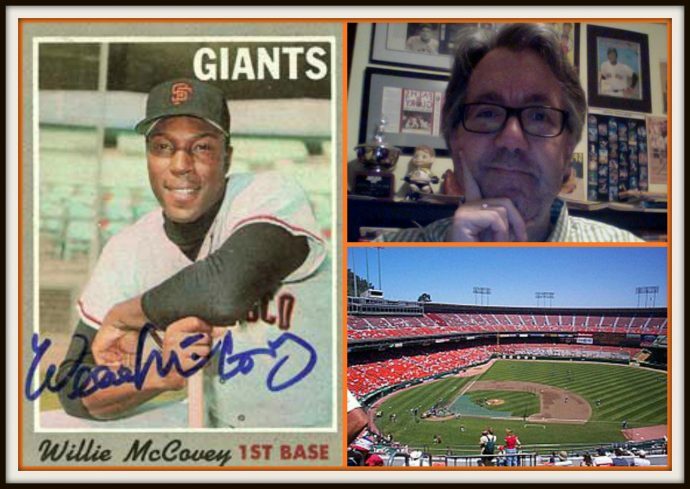 Steve was sitting in the centerfield upper deck when the quake started. Steve’s interview will be released on Friday, September 10th with our podcast featuring the Oakland Athletics.